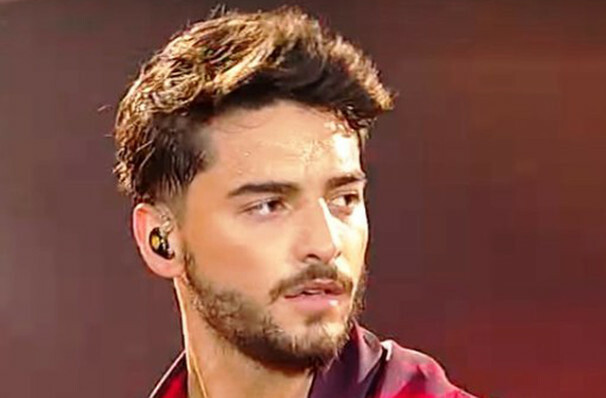 Beginning his musical journey in 2010, Maluma signed an exclusive contract with Sony Music Colombia after his first single Farandulera was a radio hit in Colombia. Three studio albums and a host of awards and nominations later, the singer now rubs shoulders with the Latin music elite, collaborating with Ricky Martin and Shakira to create chart-topping hits Vente Pa'Ca and Chantaje. Sound good to you? 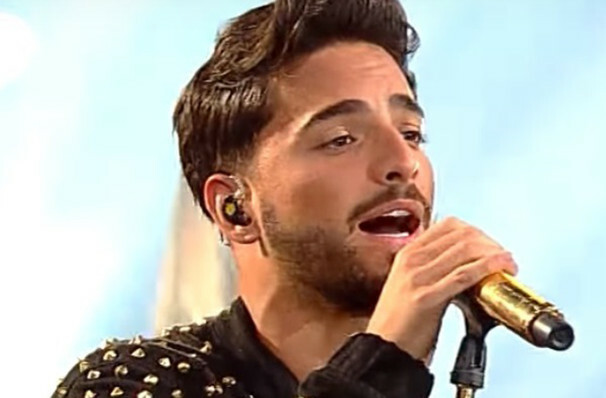 Share this page on social media and let your friends know about Maluma at Pechanga Arena. 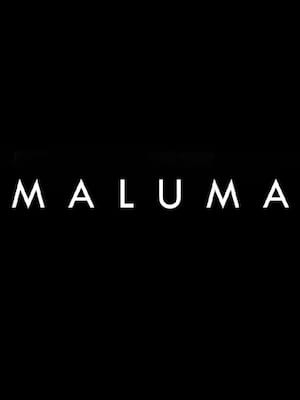 Please note: The term Pechanga Arena and/or Maluma as well as all associated graphics, logos, and/or other trademarks, tradenames or copyrights are the property of the Pechanga Arena and/or Maluma and are used herein for factual descriptive purposes only. We are in no way associated with or authorized by the Pechanga Arena and/or Maluma and neither that entity nor any of its affiliates have licensed or endorsed us to sell tickets, goods and or services in conjunction with their events.